The special tool Site Publisher, which is available in cPanel, enables you to create a simple website quickly and easily. Setting up a website via this tool takes no more than five minutes and does not require in-depth knowledge in the field of web design and development. To create a website, log into cPanel and launch Site Publisher. You first need to choose on which domain you are going to create your website. When there are multiple domains added in your cPanel (such as addon domains, parked domains or subdomains), on the first step you will need to select one of them. 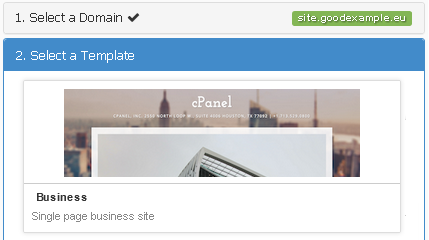 Under Website Directory you can view the directory from which the files for the specific domain will load. You can click on the directory to view the files it contains. If you have uploaded .html files, we recommend that you back them up before you start creating the new website. Select the files and use Compress to generate a backup of the selected files and directories. 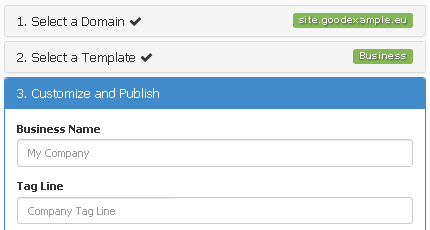 With no other available domains in cPanel except for the main one, the first step will be ready by default and the next one Select a Template will be active. To continue, check the domain. Select the most suitable template for the website’s appearance. Once the website is published, you will be able to tune its appearance by editing index.html. You can modify this file directly through the File Manager in cPanel. One of the editing tools is accessed through the Edit option as it requires knowledge of HTML and CSS web development. A user-friendly tool for beginners is the HTML Editor which does not require any knowledge of web development. 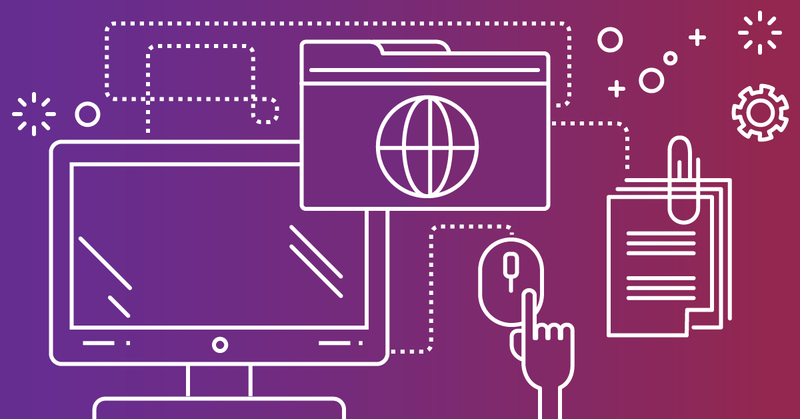 In our blog: How Does a Website Work? You need to generate content for your website. Fill in as much information as possible and publish your website by clicking Publish. All the information can be modified at a later stage by editing the index.html file, located in the website directory. If the directory contains old files with the same names as of the new website’s, the system will automatically replace them with the new ones upon publishing. Change or modify the information on the website by editing the index.html file. Unlike the contemporary dynamic CMS websites (e.g. WordPress), a website created with Site Publisher does not use a database, but works with common static .html files. This type of static website is suitable for a first website to be created or something similar to a business card to provide you with basic web presence. If you want to develop or improve your website and add interactive or customized user experience, you will need to use а Content Management System. Create email addresses with your domain name.